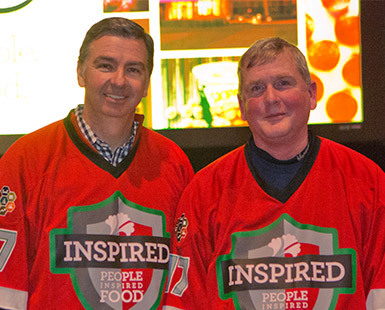 See how the team at the Algona Plant in Iowa celebrated the jersey, a symbol of their commitment to cultivating inspired people and creating inspired food together. 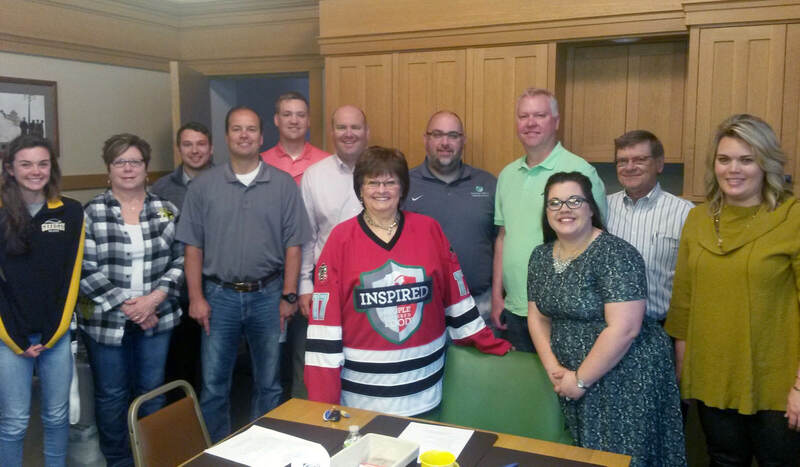 The Algona Chamber Leadership Team poses for a photo with Pride of the Jersey recipient Vicki Mallory, executive director. 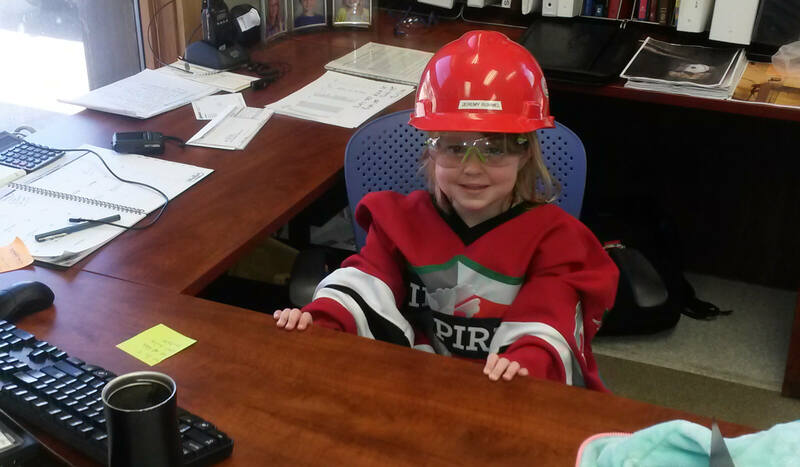 The Jersey was passed between all members of the Algona Plant, including Ashtyn, the new “plant manager”. 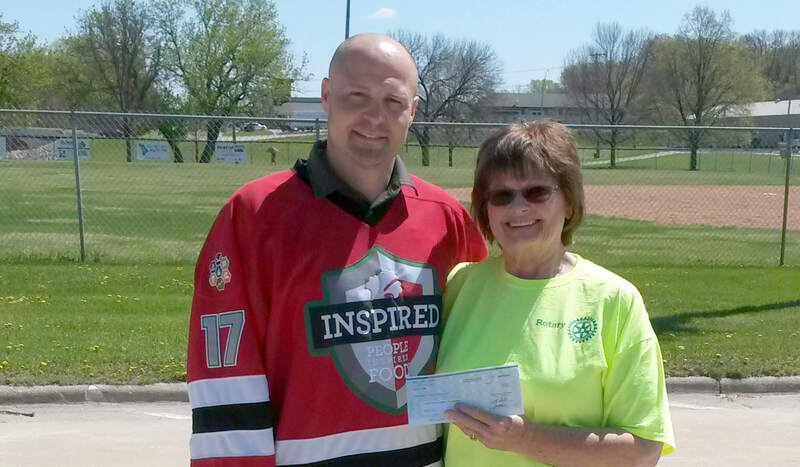 Jeremy Rummel, plant manager, presents a donation to Vicky Malory, executive director of the Algona Chamber, for the annual GloRun. 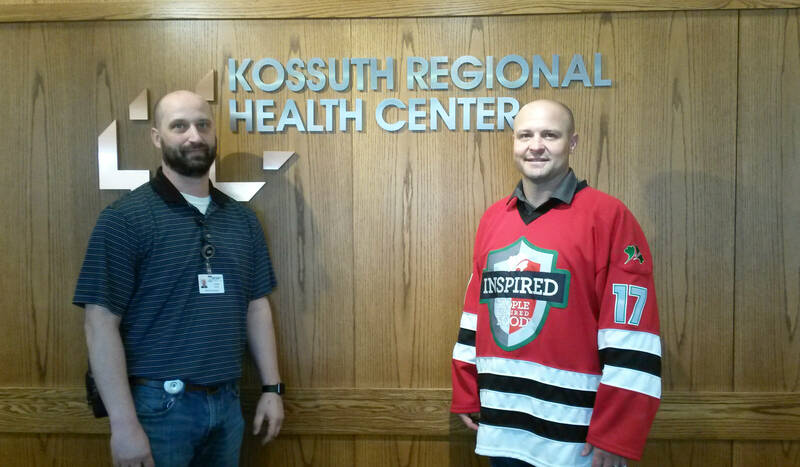 Jeremy Rummel, plant manager, visits with Adam Shaw of Kossuth Regional Health Center after helping supply various construction materials for the organization. 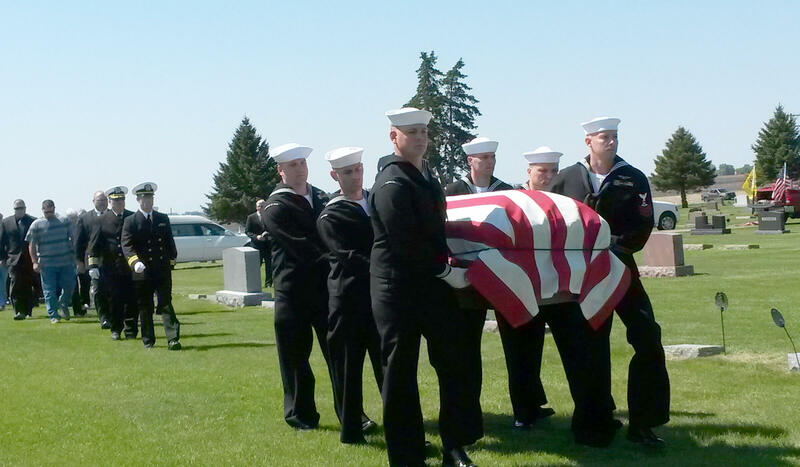 Algona Plant team members join the community to welcome home William Kennedy, a sailor who was finally laid to rest 75 years after his death aboard the USS Oklahoma during the attacks on Pearl Harbor. Pride of the Jersey stops this worker in his tracks.